Purchased Most Frequently: Party Ceiling Hooks [3 hooks per pack] (White) | See Pricing Table below for additional options. 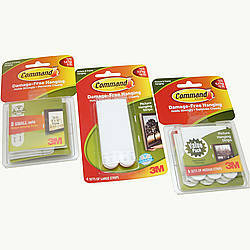 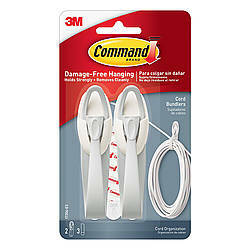 3M Scotch Command™ Hooks are available in a wide range of designs to match your individual style and decor. 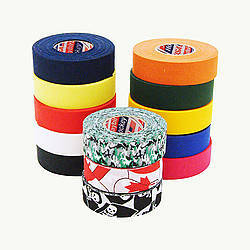 They also come in a variety of sizes and hold a surprising amount of weight - up to seven and a half pounds! 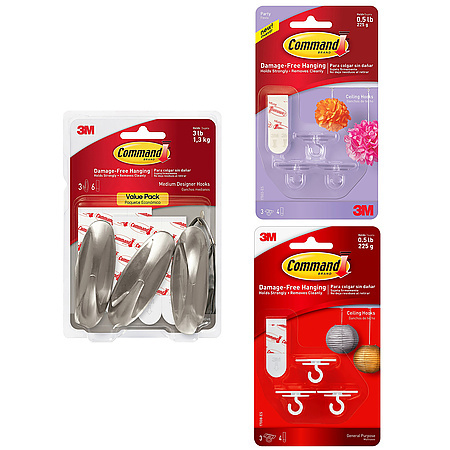 No need for nails, screws and tacks, Command™ Hooks are fast and easy to hang using the revolutionary Command™ adhesive, holds strongly on a variety of surfaces, including paint, wood, tile and more. 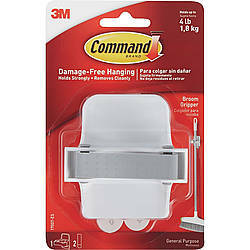 Removes cleanly - no holes, marks, sticky residue or stains. 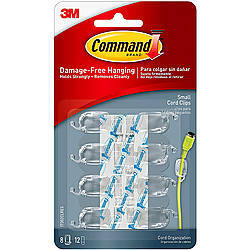 Rehanging them is as easy as applying a replacement strip, so you can take down, move and reuse them over again. 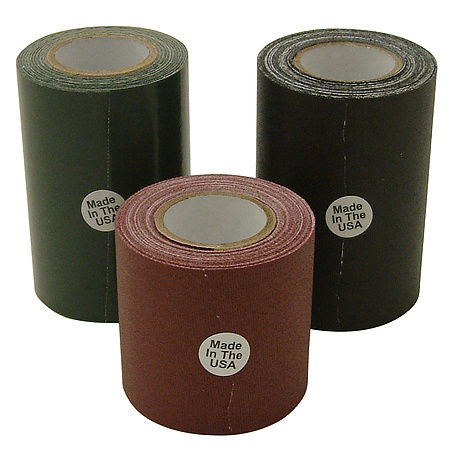 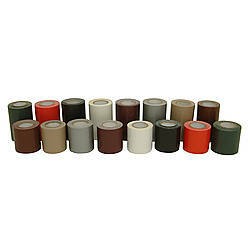 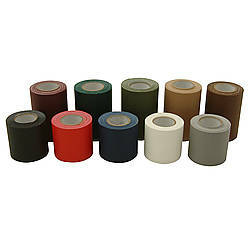 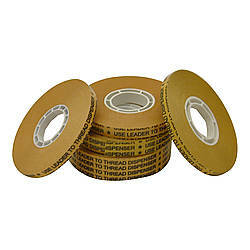 Always follow the manufacturer recommended application process to ensure proper adhesion.